The Delaware Botanic Gardens is governed by a Board of Directors, with professional advice from an Advisory Council. Both include members well versed in aspects of governing a nonprofit public garden. President Raymond Sander in the woodlands at the Delaware Botanic Gardens. Ray Sander holds a M.A. in government and politics and served in the federal government for thirty-three-years, the majority as a Senior Service Executive. He began his public service at the Central Intelligence Agency and then served with the U.S. Department of Justice, where he became the assistant director of the Management and Budget Staff with oversight of the department's law enforcement agencies and programs. At the U.S. Department of Transportation, he was the director of the Office of Management Planning and executive director of the Urban Mass Transportation Administration, where he was responsible for the management of the $4 billion budget and a staff of 250. Sheryl Swed ‘s past work includes experience in both the public and nonprofit sectors. She served the U.S government for more than 25 years in various positions, including work at the Commission on Civil Rights, International Women’s Year Commission, and U.S. Small Business Administration. In the nonprofit world she served for eight years as elected president of the U.S. Committee on UN Women. A graduate of the University of Delaware and the University of Wyoming, Sheryl has had a summer home in Bethany Beach since 1986 and since 2010 has been a full-time resident. Grant Watchorn has a BS in Accounting, an MBA, and graduate level education in information systems and logistics management. He is also a Certified Public Accountant. Grant served as an officer in the United States Air Force where he worked in the logistics management career field. After five years in the Air Force, Grant worked at Northrop Grumman Corporation as a programs manager of defense contracts for the United States as well as foreign governments. Since retiring, Grant has provided pro bono services for a medium sized non-profit organization helping it improve its business planning and operating capabilities. Since moving to the Ocean View area, Grant has volunteered for the AARP Tax/Aide program, and he has served as the treasurer for the community association where he lives. He is also actively serving in his church. Ruth Clausen is a garden writer who was trained in horticulture at Studley College in England and Kent State University in Ohio. In the 1970s she headed the School of Professional Horticulture at the New York Botanical Garden. 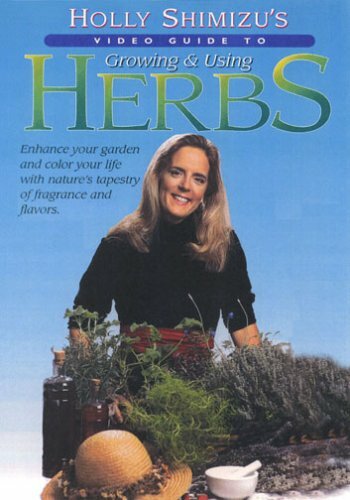 Her book Perennials for American Gardens, coauthored with Nicolas Ekstrom, was awarded the Quill and Trowel Award of the Garden Writers of America Association in 1990. Other books include Dreamscaping (2001), 50 Beautiful Deer-Resistant Plants (2011), and Essential Perennials (2015), with Thomas Christopher. She serves on numerous garden committees and lives in Easton, Maryland. Peter Carter was a successful and innovative K-12 school administrator. 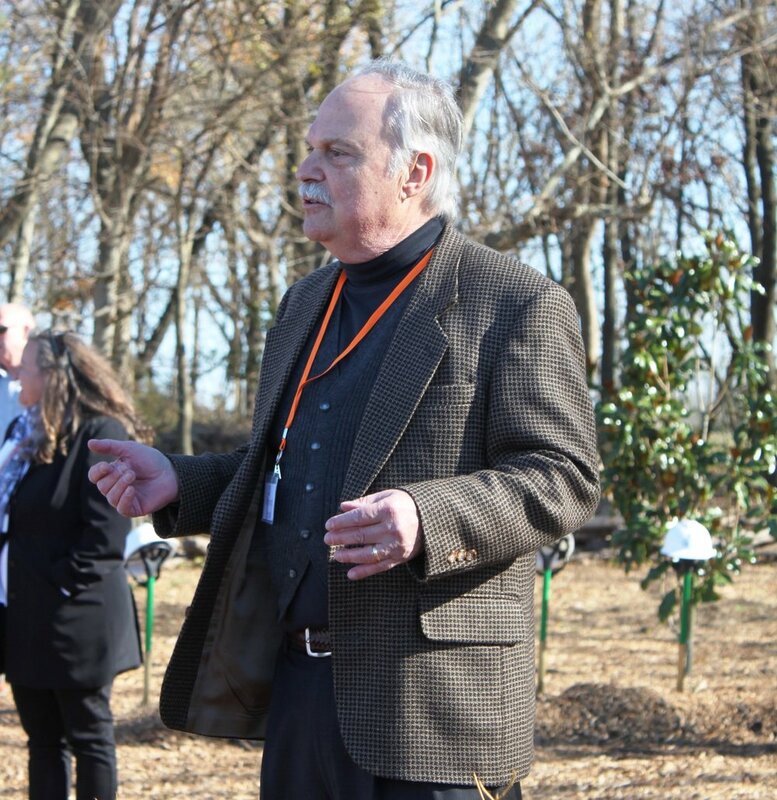 Having served as superintendent of several school districts in New Jersey and a principal in both New Jersey and Delaware, he brings special knowledge of what the Delaware Botanic Gardens should do and can do for the children of southern Delaware and the region. A resident of Lewes, he has served as president of his current homeowners association and an officer of two former associations. Tom Bason worked in Information Technology for Blue Cross Blue Shield for 25 years. After that, Tom worked in the commercial software industry where he managed the development of state-of-the-art software systems for large corporations. When the Internet boom arrived in the mid 1990’s, he joined several Internet startups as vice president of software development. Since retiring, he has provided his technology skills gratis to many not-for-profit organizations and for the past year, has managed the Delaware Botanic Gardens website and back office applications. Scott Thomas is Executive Director for Southern Delaware Tourism, the Convention & Visitors Bureau for Sussex County, DE. 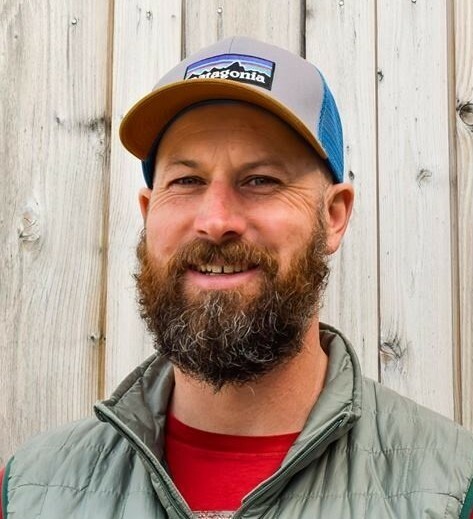 He has over 13-years of experience in the tourism industry and serves on the Board of Directors for the Sussex Economic Development Action Committee (SEDAC). Scott excels in the marketing communications arena. He is the former Director of Sales and Marketing at The Inn at Canal Square in Lewes, DE and was the Corporate Events Marketing Manager for Acterna (a telecommunications company) in Germantown, MD. He is a business school graduate of the University of Maryland and resides with his wife, Tammy in Rehoboth Beach, DE. He later served as director of trade and commercial programs at the American Institute in Taiwan, where, he led more than fifty-five negotiations on financial services, investments, banking and insurance, and the protection of intellectual property. After leaving the public sector, Ray spent nearly a decade in the private sector in the area of international trade and business, working in East Asia, China, India, South America, Africa, and Eastern Europe as the senior vice president, International Government Affairs, at New York Life Insurance Company and then as an independent consultant to Abbott Laboratories. Ray previously served as DBG's treasurer and vice president. Carol is Vice President of the DBG Board of Directors. She is a Wilmington, DE native, is the former president of the Barefoot Gardeners Club in Fenwick Island and a State Life Member of the Delaware Federation of Garden Clubs. Carol retired from W.L. Gore and Associates, Newark, DE where she specialized in Payroll & Benefits, Computer Software Implementation of both People Soft and Occupational Health Services. She is SHRM certified in Human Resources & Payroll. Her community service for the Town of Fenwick Island focuses on beach dune preservation and Earth Day activities. She is also a member of the Fenwick Island Historical Group. 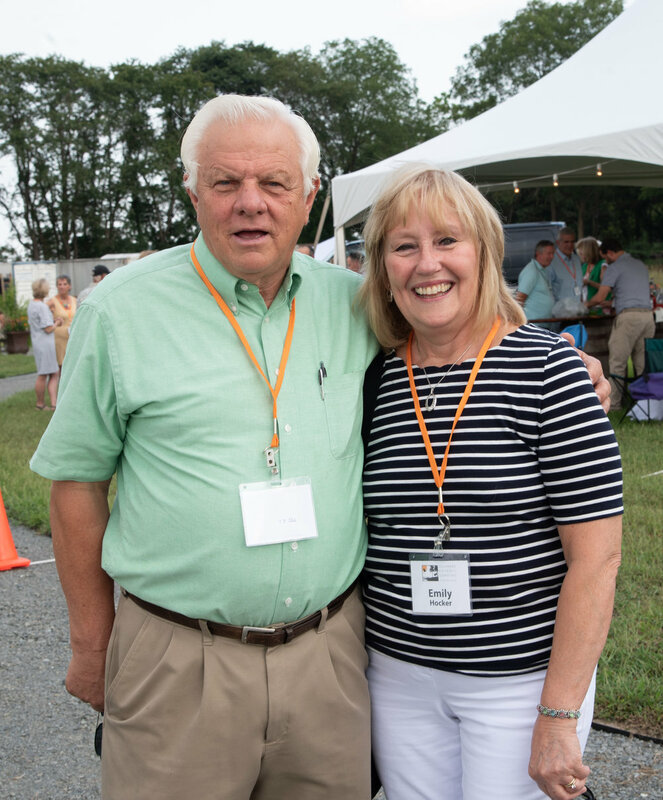 For several years, she has been a volunteer for Delaware Botanic Gardens, coordinates all Garden Stewards and Docent activities, is Chair of the DBG Speakers/Tour Bureau as well as the Nominations Committee. She lives in Fenwick Island, DE. Brent Baker began his love of nature in the Boy Scouts, where he reached the rank of Eagle Scout. He has 45 years of Communication-PR experience. He served on active military duty for 29 years, and retired as the Navy’s Chief of Information with the rank of Rear Admiral. Brent then served as a professor and the Dean of the College of Communication, Boston University. When he retired, he was honored as Dean Emeritus. He holds a BS in Communications from Northwestern University and an MS in Journalism from the University of Wisconsin, Madison. Brent brings his communications expertise to DBG serving as our Communications Advisor. He is a lifelong gardener and volunteers as one of the DBG Garden Stewards. Ronald Bass has a BS in business administration from the University of Baltimore. He worked for the Social Security Administration for 30 years holding well over 10 different positions within the agency ending in development and management of the national 800 number telephone system used for inquiries by the public. 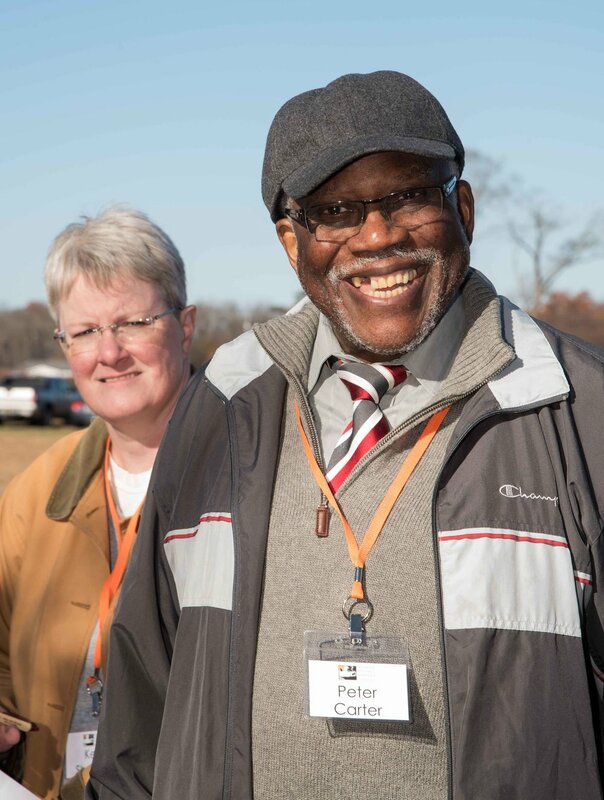 Upon retirement, he worked for one year as a volunteer with the Baltimore City mayor’s office on architectural projects in the city and volunteered for over 10 years managing the Otterbein Community Parks. The parks system consisted of seven different parks spread throughout the community and included infrastructure maintenance, planting contracts, lighting coordination with the city along with simple planting and watering duties. Bob Batley is vice president of marketing and business development for Bancroft Construction Company, which specializes in construction management for science, technology, education, and corporate entities. One of its most recent clients is the Delaware Botanic Gardens. Batley has more than twenty-five years of experience in executive leadership, customer service, and strategic planning. He is a Fellow of Leadership Philadelphia and serves on numerous nonprofit boards. Batley has won the highest civilian honor from the Veterans Administration and was named Entrepreneur of the Year by the Chester County Chamber of Commerce. Jeremy Hager is President and Founder of The Land Care Advisory Group and Coastal Plant Care in Ocean View, DE. He is Sussex County’s only ISA Board Certified Master Arborist, and has a passion for educating our coastal community about tree and environmental stewardship. Jeremy holds a Master of Science Degree (Entomology) and a Bachelor of Science Degree (Environmental Resource Management, Horticulture), from Virginia Polytechnic and State University. Ruth Rogers Clausen, Brent Baker, Peter Carter, Bob Batley, Tom Bason, Scott Thomas & Jeremy Hager. The Advisory Council is a group of distinguished public- and private-sector leaders who are assisting in the creation of the Delaware Botanic Gardens. They represent a wide variety of disciplines underpinning the garden's development and operation. Founder, DeWitt & Associates, Inc.
Has since 2002 been president of Jefferson, Urian, Doane & Sterner, P.A. He serves as a county adviser to the Delaware Community Foundation. Executive vice president, Pennoni Associates Inc.
Comptroller for The Inn at Montchanin Village and Spa. She serves on several boards including Preservation Delaware, Young Friends of the Brandywine River Museum and most recently Delaware Guidance. Planting designer and ecological sales manager, North Creek Nurseries, and coauthor, Planting in a Post-Wild World. Advisory Council members, from left to right: Sally Boswell, Ronnie Burkle, Mark Carter, Henry DeWitt, David C. Doane, Shawn Garvin, Lillian Harrison, Barbara Katz, Hugh Leahy, Diane Maddex, Collin O'Mara, Don Rakow, Michael Riska, Rodney Robinson, Susan Ryan, Nelson Shaffer, Holly Shimizu, David Small, Doug Tallamy, LeDee Wakefield (not shown), and Claudia West. This groundbreaking guide presents a powerful alternative to traditional horticulture—designed plantings that function like naturally occurring plant communities. Thomas Rainer and Claudia West, two leading voices in ecological landscape design, reveal how plants fit together in nature and how to use this knowledge to create landscapes that are resilient, beautiful, and diverse. As practical as it is inspiring, Planting in a Post-Wild World is an optimistic manifesto pointing the way to the future of planting design. Bringing Nature Home has sparked a national conversation about the link between healthy local ecosystems and human well-being, and the new paperback edition ― with an expanded resource section and updated photos ― will help broaden the movement. By acting on Douglas Tallamy's practical recommendations, everyone can make a difference. Public Garden Management is an all-in-one professional reference and textbook that clearly shows how to develop, establish, manage and maintain a sustainable (both economically and environmentally) public garden. Written by thirty leading experts, the book offers practical coverage of the relevant topics, with supporting case studies that show how the information can be applied with the help of line drawings and photographs that assist in conveying critical information. When this DVD was made, Holly Shimizu was executive director of the United States Botanic Garden in Washington, D.C., and remains one of the most knowledgeable experts on herb gardening. 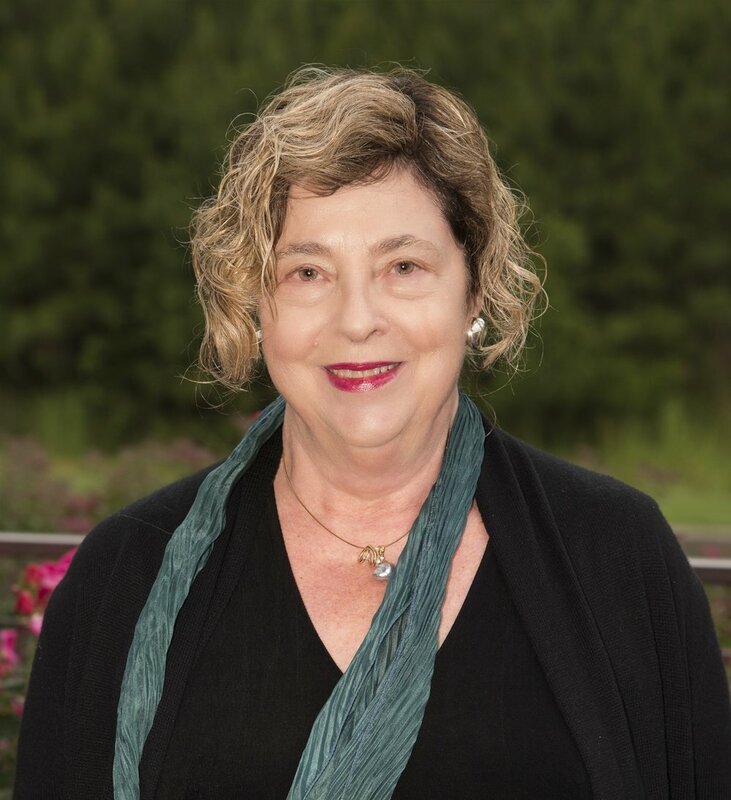 She has lectured extensively, has written on a variety of horticultural subjects, and served on the advisory boards of the American Horticultural Society and the American Botanical Council. 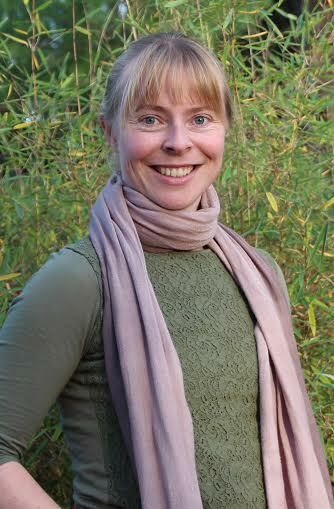 Previously, Holly was the first curator of the National Herb Garden at the U.S. National Arboretum and received the Herb Society of America's Award for Outstanding Achievement in Horticulture. Available online from Amazon.com or local booksellers.